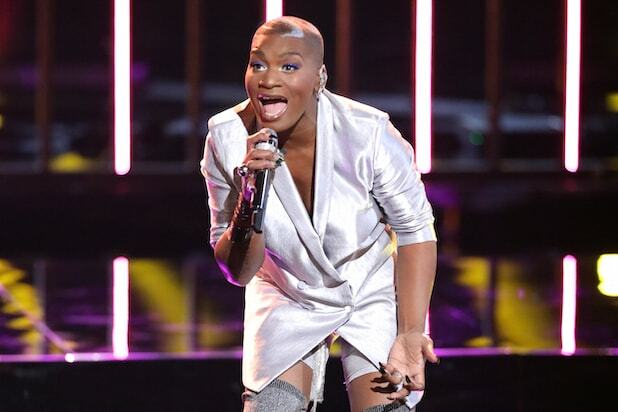 Janice Freeman, a contest from Season 13 of NBC’s “The Voice,” died Saturday from “complications of lupus and a bronchial infection,” the singer’s family announced on Facebook. She was 33. 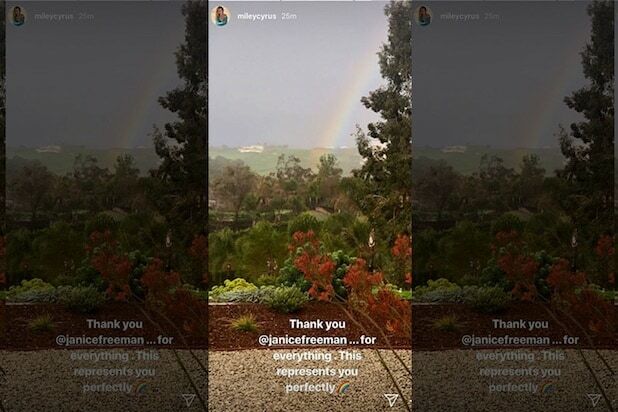 Freeman — whose health issues had included lupus, meningitis and cervical cancer — was at home in Pasadena with her husband Dion Saturday when she complained that she was having trouble breathing. He performed CPR until the arrival of paramedics, who transported her to the hospital, where she later was pronounced dead. Several months ago, doctors had inserted a port-a-cath to ease her ongoing lupus treatments, but her immune system continued to remain depressed, with even common colds threatening more serious repercussions. Freeman is also survived by her 12-year-old daughter, Hannah. Watch Freeman’s performance on “The Voice” in the clip below.